This is Easter Fun! 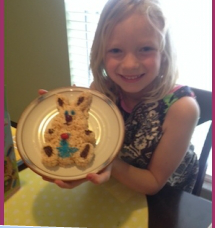 Easter-licious! !